Do You Remember How Geles Were Back In The Day? APRNEWS - Picture this. You are at a wedding reception, taking in the ambience in the gilded hall of a wedding reception. 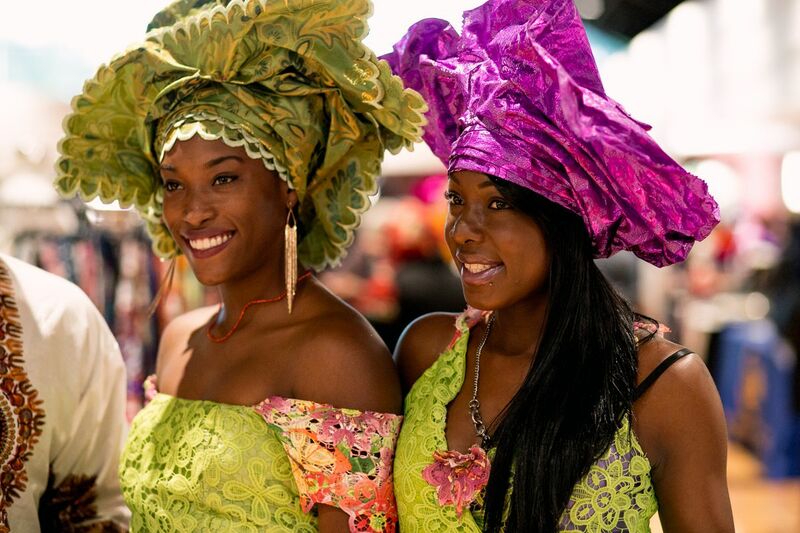 Well-attired, young women drift about in blinged, conspicuous geles in a myriad of textures and colours. 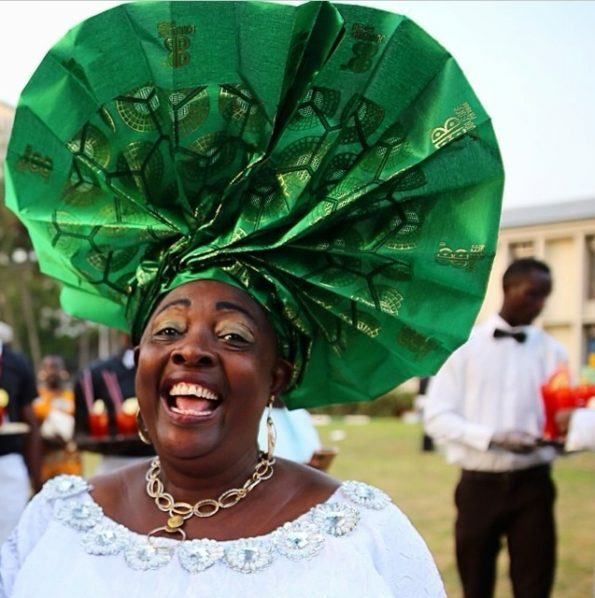 The mass conformity of the gele styles is disorienting: the preferencing of the infinity pleats, a style that is the avatar of the modern gele craft. What happened to fashion being a medium for individual style and expression? 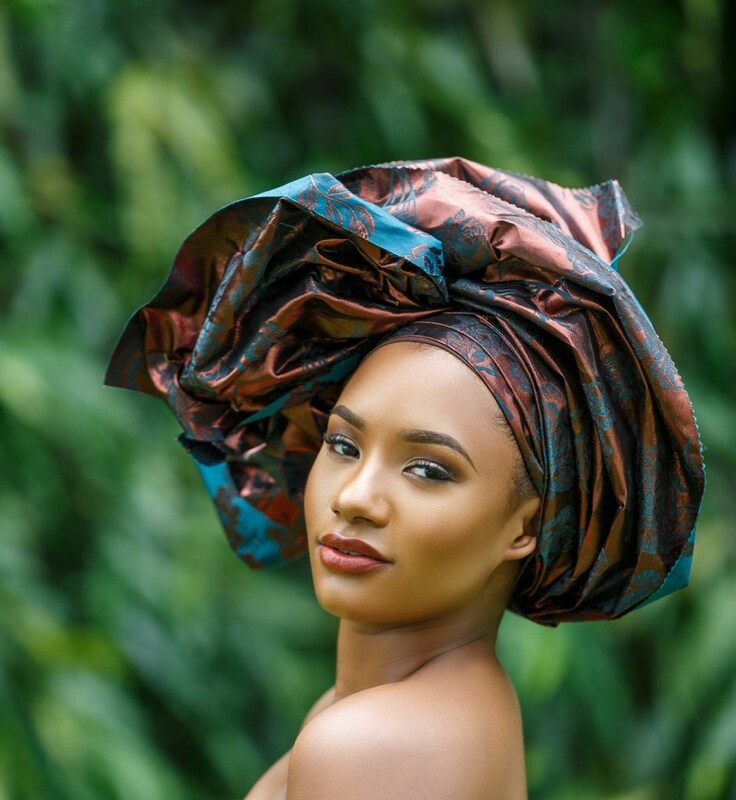 Since pre-colonial times, the gele has been an important accessory in the traditional wardrobe of Yoruba women, worn with the iro and buba. 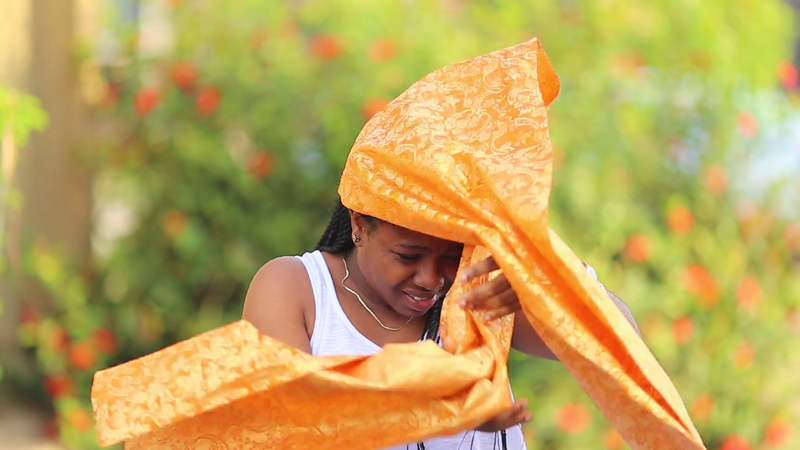 Then, the artistically intricate gele styles conveyed language. 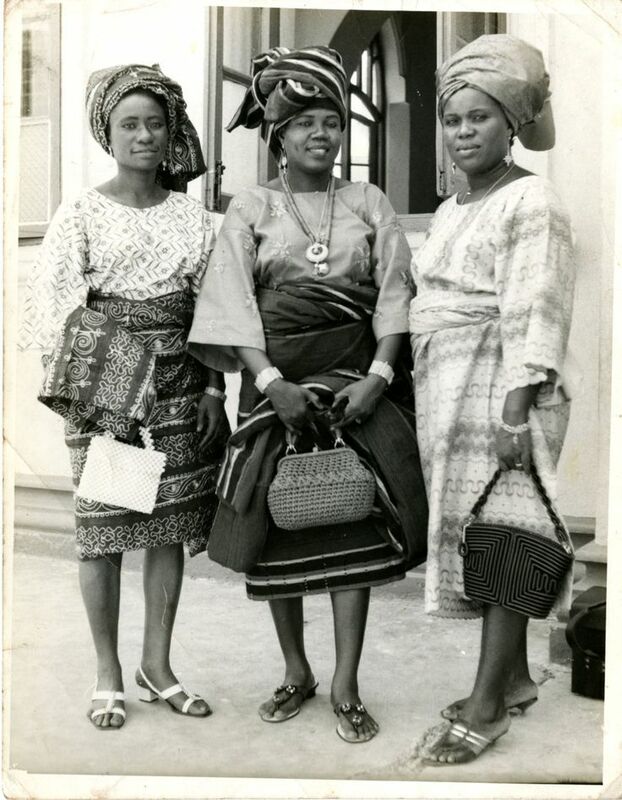 Women with sass who wanted to show rivals bothered them not would declare that they were wearing “Gele ma wo’be” (meaning “don’t look there” or “don’t mind them”). Old framed pictures of my late grandmother have her in the “k’elenu so’nu,” which translates to “be careful with what you say with your mouth.” There is also the “Koju sóko” (meaning “face your husband”), to name a few in Yoruba. 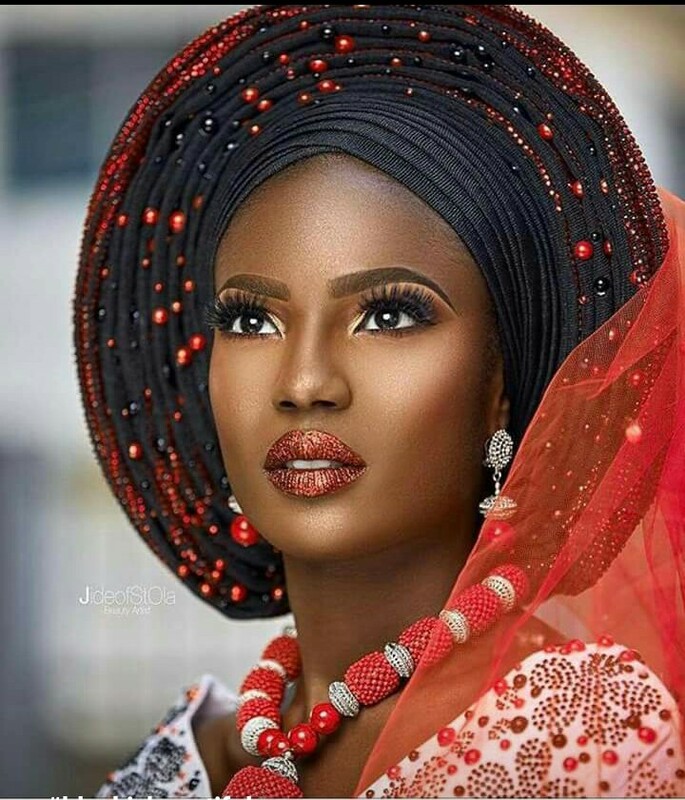 Now, the gentrification of the gele has phased out that language, that individuality, amplified by social media and feverish YouTube tutorial videos. 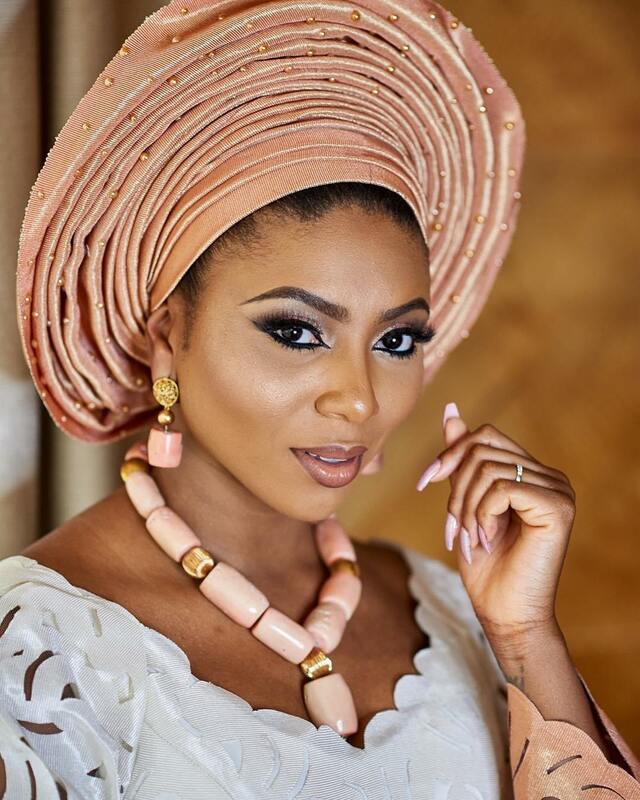 A whole, thriving industry has emerged, huge and bombastic — a prospering facet of our fashion landscape in sync with the dizzying frequency of owambes and occasions of all sorts. 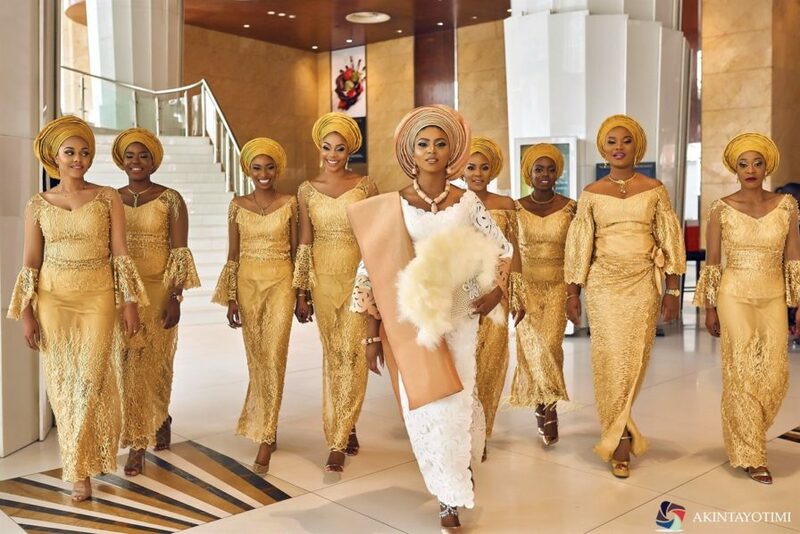 This might be taking it too far, but why should a woman pay to have her gele done for an occasion only to look like a copy of the next woman at the venue? Granted, the gele has evolved to incorporate a handful of styles, especially the rose-shaped style. But there’s something almost mournful about not seeing that nuance associated with old-era gele craft. Amongst the modern styles, the infinity pleats have gained a cultural ubiquity over the years. 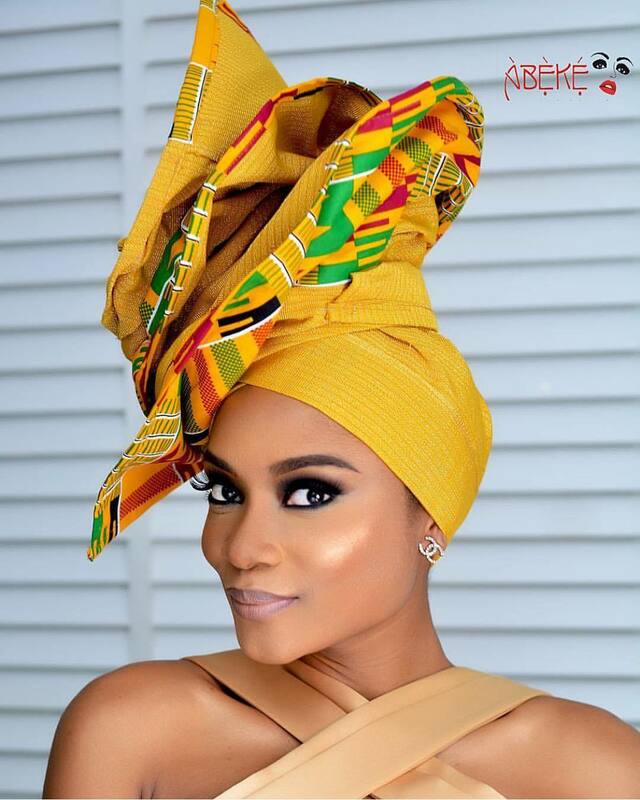 The pleats, fanning out on the wearer’s head, are also achieved with fabrics like ankara or aso-oke. There are plentiful videos online teaching one how to construct the infinity pleats and more. 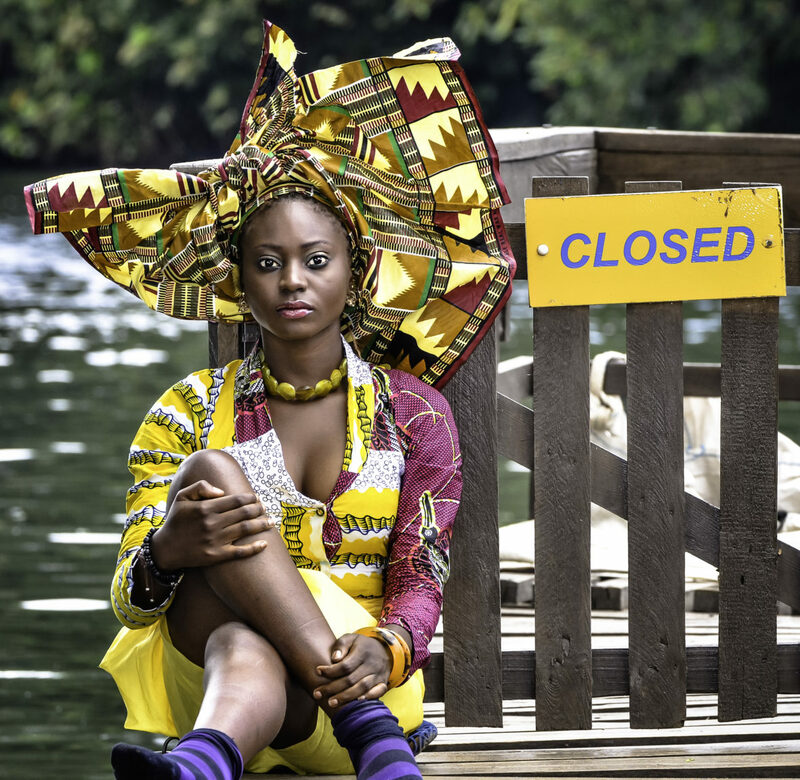 But no one is preserving or rekindling the gele as a tribute to individuality or cultural commentary. 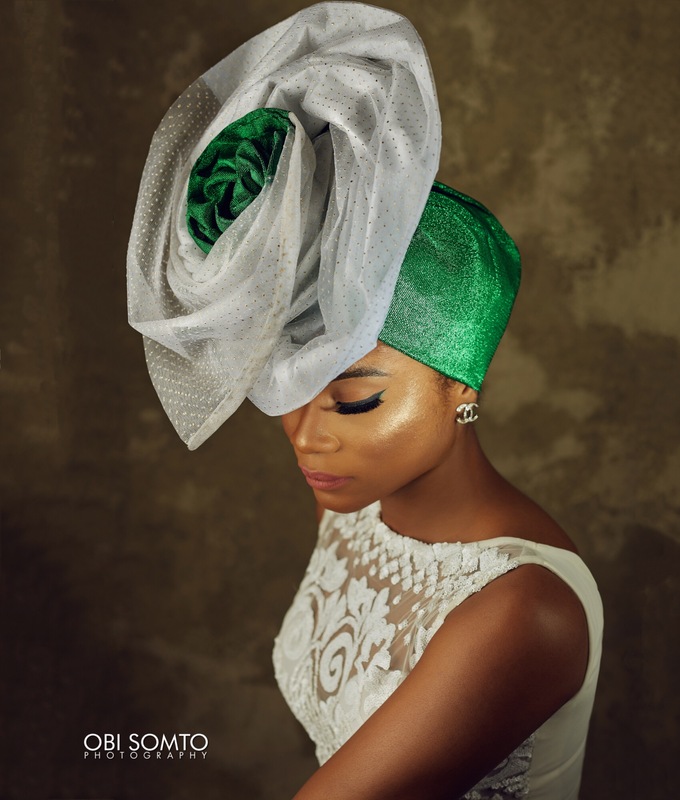 More to the point, this has subsumed the inclination to be innovative with the gele because, after all, there’s a ready template to choose from.